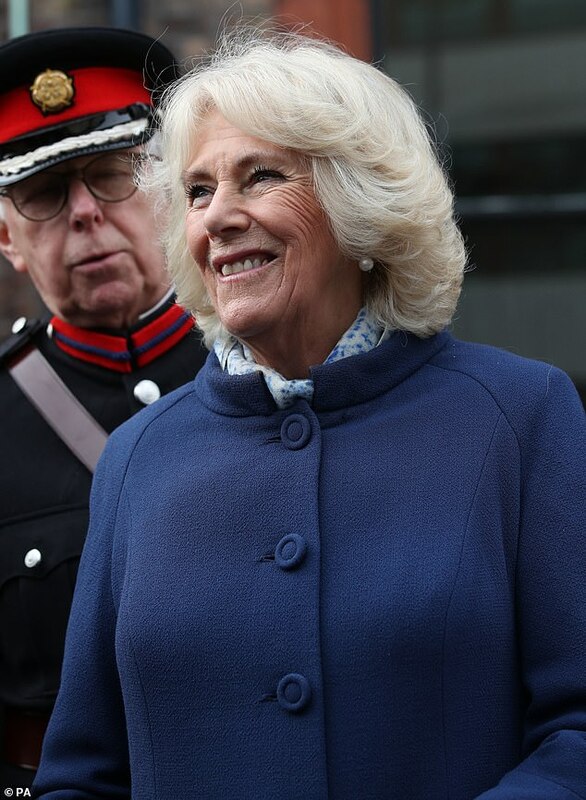 Merseyside has welcomed its second royal visit of 2019 as the Prince of Wales and the Duchess of Cornwall visited Liverpool on Tuesday. 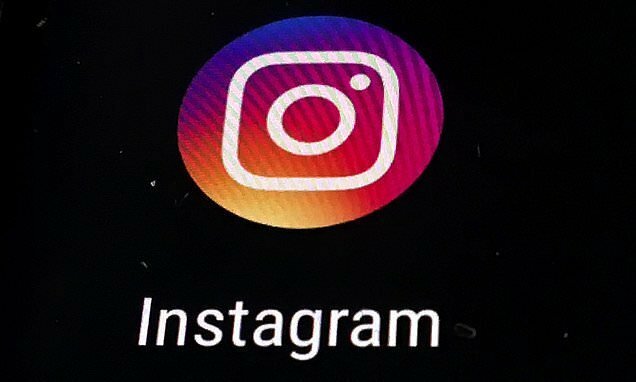 Charles and Camilla have arrived in the county just over a month after Prince Harry and Meghan conducted a string of engagements in Birkenhead. 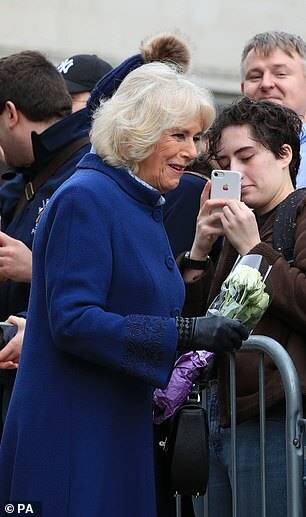 The couple were totally coordinated both opting for an apt royal blue as they arrived in Liverpool this morning. 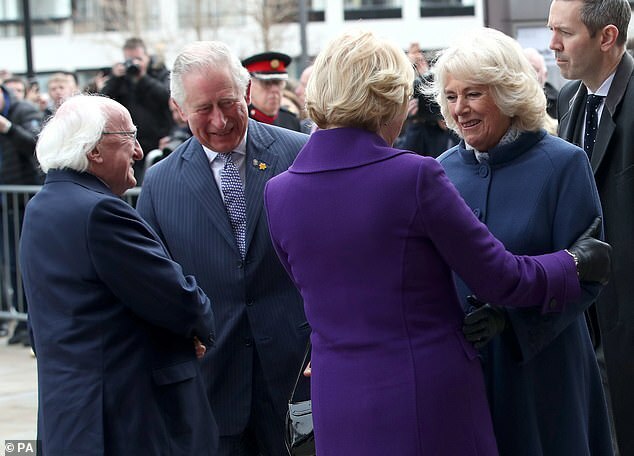 Camilla, 71, looked typically elegant in a blue wool coat with an embroidered cuff as she and her husband met with Ireland’s President Michael D Higgins during a day celebrating the culture, history and people of the city. 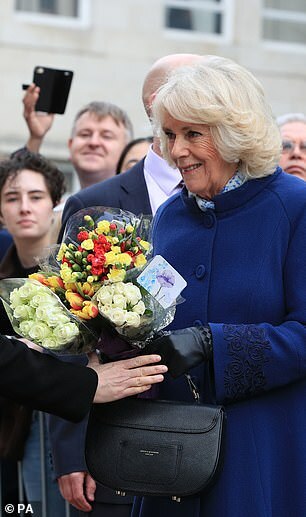 She could be seen carrying a small navy handbag by Aspinal of London and opted for a pair of knee high black boots, a look that Kate would surely approve of. 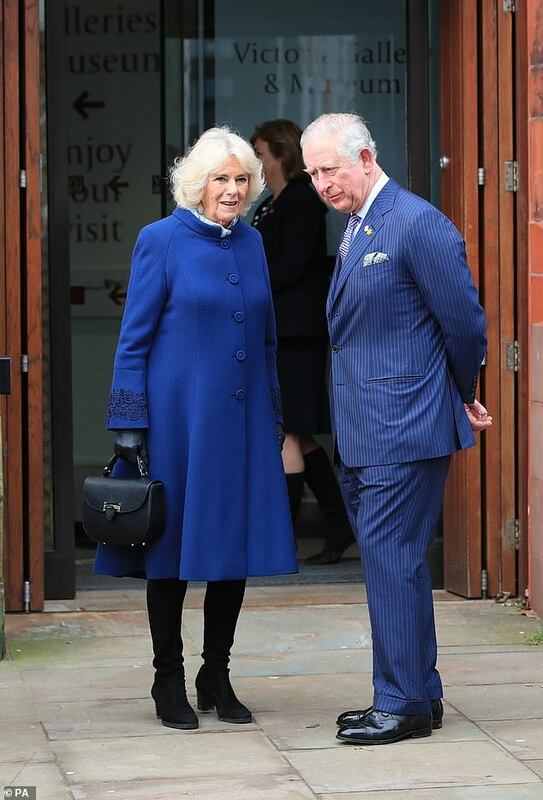 Meanwhile Charles, 70, also chose a blue colourway for his engagement today in the form of a pin stripe indigo suit. 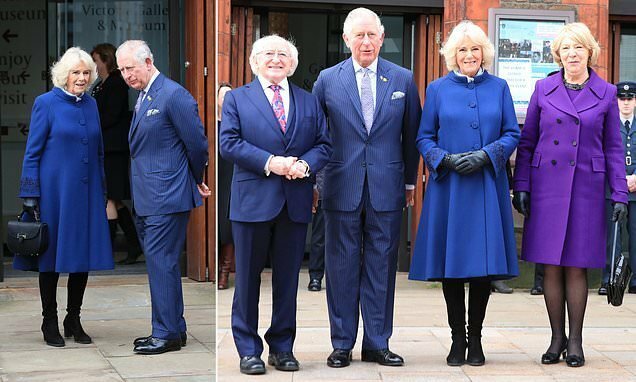 The royal pair posed for photos President Higgins and his wife Sabina Coyne outside the Victoria Gallery and Museum where they attended a reception. 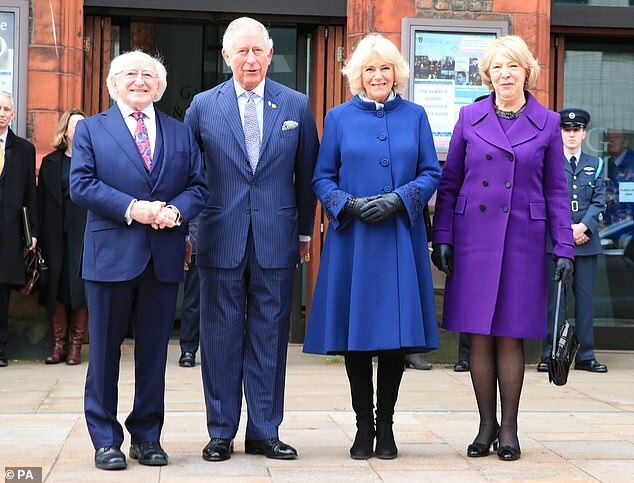 The event at the museum aims to formally cement the prince and president’s roles as joint patrons of Liverpool University’s Institute of Irish Studies. 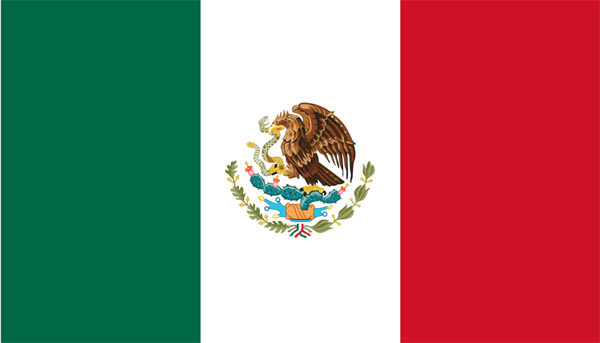 University of Liverpool Vice Chancellor, Professor Dame Janet Beer, said: ‘The Institute of Irish Studies plays a huge role in shaping the relationship between our islands, through its research, events, student programmes and expertise. 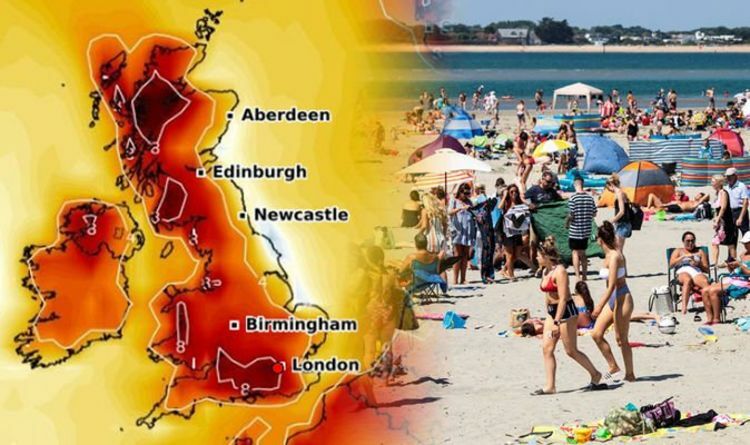 The Irish president is mid-way through a three-day visit to the UK and at Birmingham Town Hall on Monday he said ‘the deep friendships which have grown between Britain and Ireland’ will be more important than ever in the wake of Brexit. 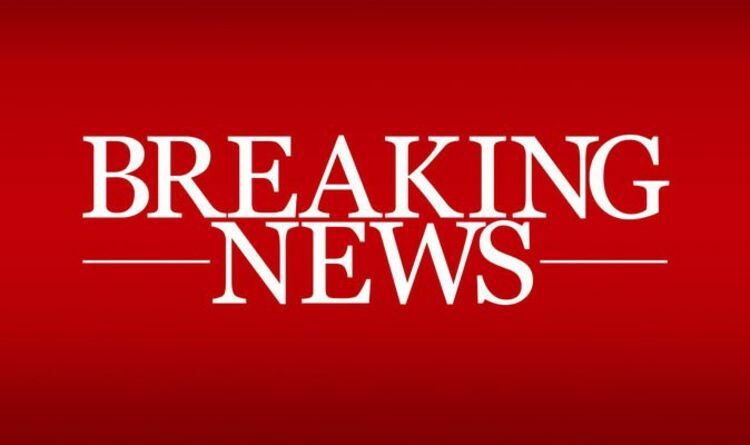 During Charles and Camilla’s visit to Merseyside he will meet Nelson Mandela’s daughter Makaziwe Mandela who has donated a set of her father’s drawings for permanent display at the city’s St George’s Hall. 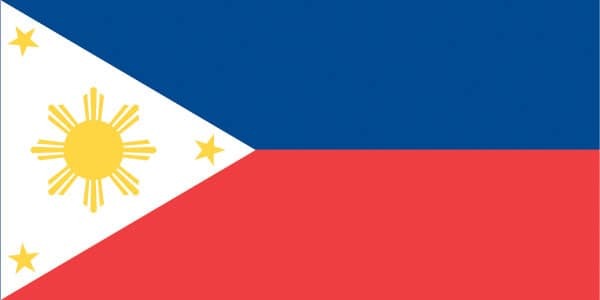 Ms Mandela is also on a short trip to the UK and began her visit on Monday, the 29th anniversary of her father, who led the movement to end South African apartheid, being released from prison after 27 years. 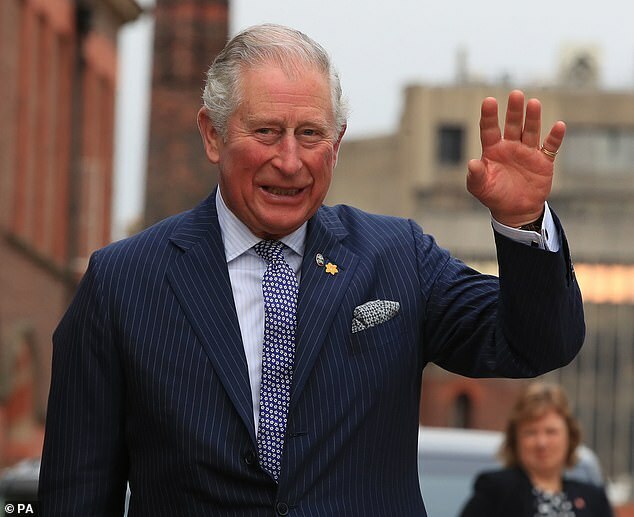 Charles will also visit Liverpool’s Royal Albert Dock to celebrate its new royal status ahead of the 175th anniversary, in 2021, of its opening by Prince Albert.